In our WODE artist profile you can find photos, cover art, tour dates and all content and streams we can find in our vault. We currently have 2 photos of WODE in the gallery and 1 posts. 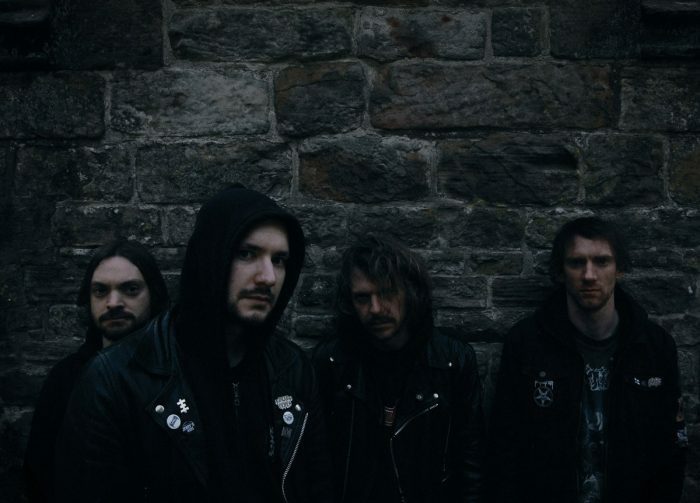 British black metal outfit WODE are about to drop their new neck breaker 'Servants of the Countercosmos'. Stream it now in full in case you need of a decent beating. 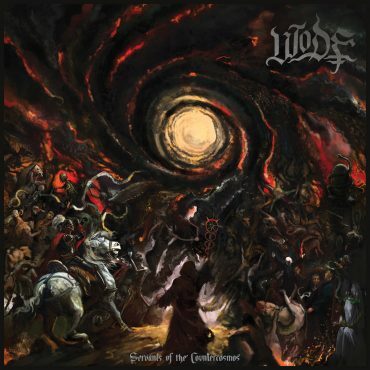 Below you can find links to WODE via pages like the official website, Facebook, Twitter and more.